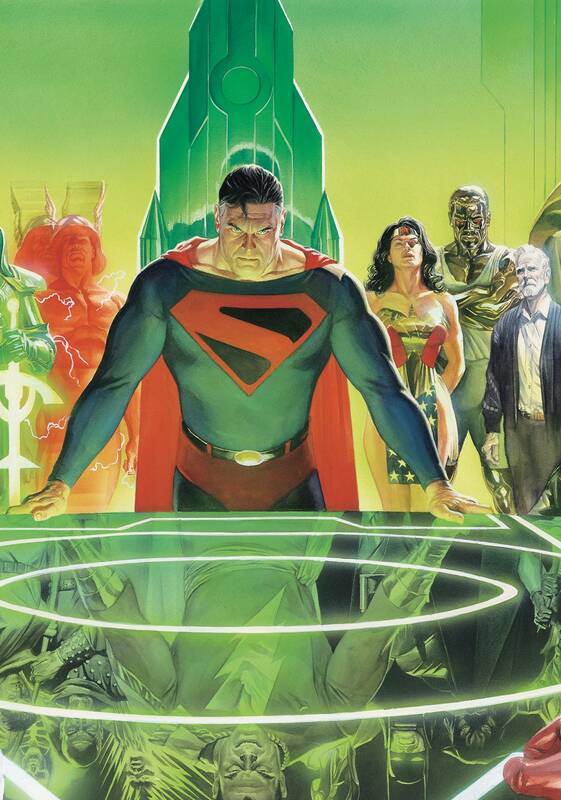 Winner of five Eisner and Harvey Awards, KINGDOM COME is the best-selling graphic novel from acclaimed writer Mark Waid and superstar painter Alex Ross, now back in print as an Absolute Edition! In the not-so-distant future, the DC Universe is spinning inexorably out of control. The new generation of heroes has lost their moral compass, becoming as reckless and violent as the villains they fight. The previous regime of heroes-the Justice League-returns under the most dire of circumstances, which sets up a battle of the old guard against these uncompromising protectors in a conflict that will define what heroism truly is. Collects KINGDOM COME #1-4..